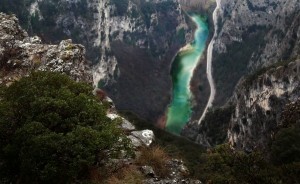 Adventure of children and adults, fancied trips and everyday tragedies. The city and the countryside. Real and dreamt life. A tribute to Emilio Salgari. Real Pirates and false actors, boys writing lyrics for rap song, girls writings letters to johnny Depp and David Bowie. Men escaping from… reality shows. Fables getting true like the one about Wild Cannibals hanging around the Lake of Bilancino..
Carmaux and Wan Stiller, Mimmo and Sussò fishermen from the Old Town, are looking for the Lady of Ventimiglia, here Carmela. An unexpected old and visionary Morgan send them into memories from childhood, fear of new imprisonment and adverse fate, chats in an arcane and misterious language. 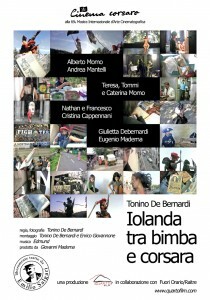 (Free) life of nowadays pirates in the beautiful city of Taranto. 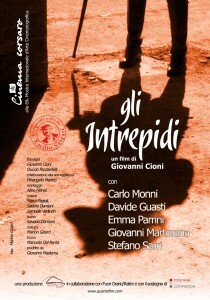 Based on the novel “Jolanda, la figlia del Corsaro Nero” by Emilio Salgari. two people, an adult and a child. a father and son. confronting. life, family, love, city, nature… questions that the father makes to the son questions that the son makes to the father. walking on a mountain. Three women, three last wills and testaments, different lifestyle choices. A town and its venues relive a time that no one seems to remember today. 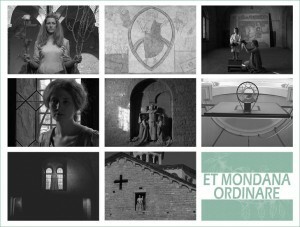 Et mondana ordinare seeks out what is left of that spirit, alternating scenes from the past and the present, with the aim of discovering which unique elements, like those of the past described here, can still be found in the scenes from present day life shown in the film. Bergamo area a few years earlier. 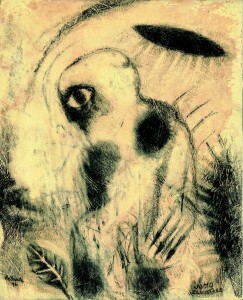 The artist Battarola who, up till then had never had one single customer, suddenly found himself adopted like a son by the most highly-respected author of the time who had, moreover, purchased en bloc more than one hundred of his drawings, paid for the catalogue and organized his first one-man show. Sergio’s expectations were those of anyone making a successful debut. But things have not exactly worked out. 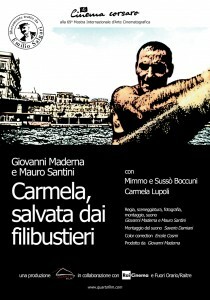 It’s a series of 12 documentaries directed by Filippo Ticozzi. 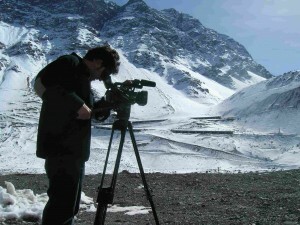 An adventure-trip between the documentary and the road movie through Chile, the “thin country” of the latin America. 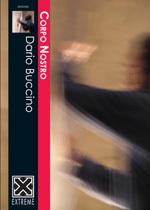 For almost two decades Buccino based his radical search on the very meaning of music, on its origins and its mysterious capacity of “excitement and stunning” through the questioning of the boundaries of our perception.